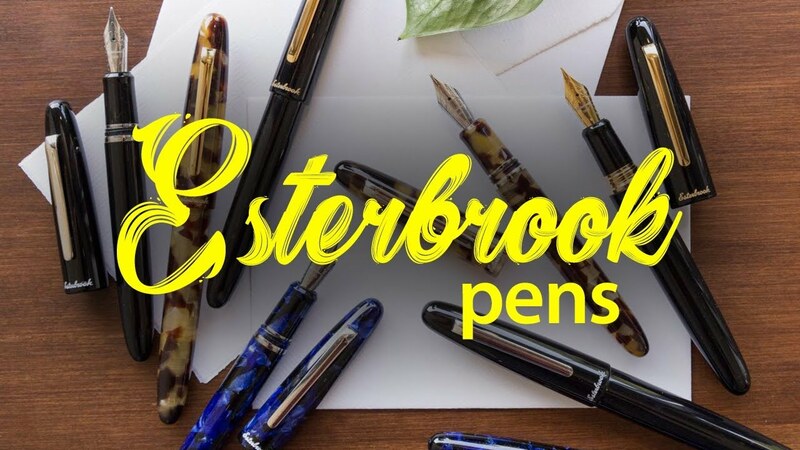 Feel the vintage nib experience with a modern shape of Esterbrook pens! Cobalt Estie writing instrument is very attractive and catches your attention at first sight as it has silver aura that finesse grabs all the uniqueness lie in the pen are just highlighted to rely with and commence writing with it. Choose Extra Fine, Fine, Medium or Broad interchangeable nib introduced by Esterbrook pens for our beginners to taste every writing style and switch on different mode per your moods when you feel writing alike!